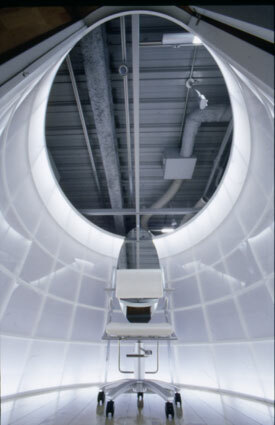 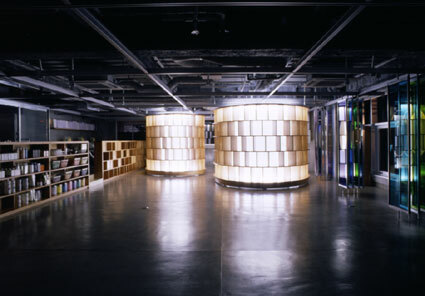 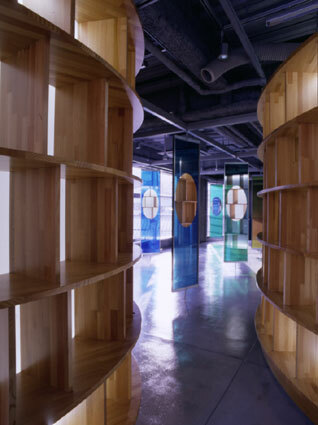 This salon is located in a trendy area of central Osaka.Conceptually, the shop is designed so that communication between stylist and client can occur naturally and without hierarchy.As well, it is necessary for the space to adapt to different functions and activities such as a gallery, event or exhibition space, etc.VAJRA is not a fixed design, but a structure designed to change for different purposes - all elements within the workspace are flexible and changeable.Staff and guests can change the space as their needs dictate.Mirrored glass partitions can move along a lattice-shaped track, while two booths can rotate freely.A multi-purpose VIP room is located on casters so that it too can move without restraint about the space. 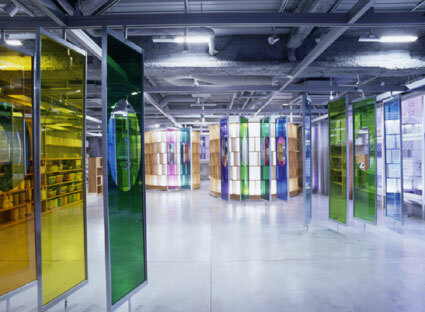 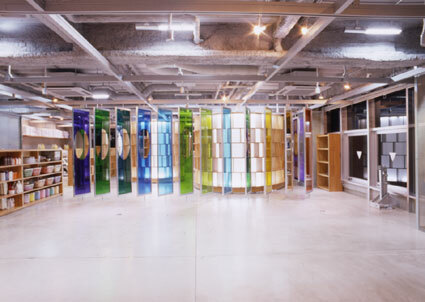 The space is located on the third floor of a commercial building, and is fortunate to receive plentiful natural light from all four directions.My intention was to use the light’s movement and changing hues to impact the character of the shop interior.Twenty-four mirrored glass partitions of twenty-four different colours paint varying hues on the walls and floor as the sun moves throughout the day.The light passing through the glass and reflecting off the mirrors manifests this natural phenomenon in a visual event that changes the character of the space. 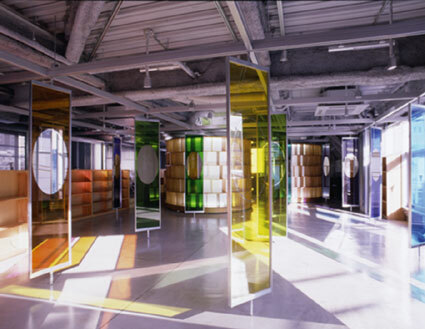 VAJRA Forest is designed on the condition that it will change and develop over time.I think of space as the container of various possibilities - by people, events, or natural - that occur without the restriction of permanent interior decoration.